Learn How to boost your chances of acceptance at Stanford GSB In this 1-HOUR WEBINAR. 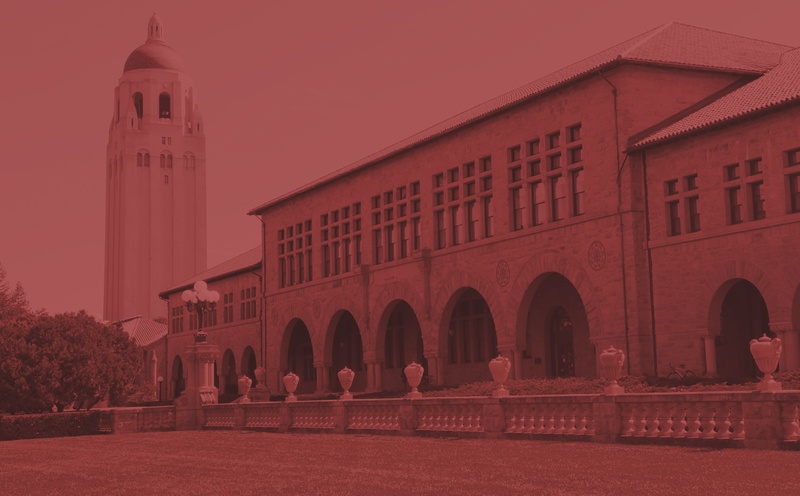 Get accepted to stanford gsb! ...and most importantly, how to boost your chances of acceptance at Stanford GSB!